As part of Fashion Revolution Week join us to explore the relationship between Food + Fashion at PLANT DYES + ZERO WASTE: Utilizing foods scraps to create natural textile color with Veronica Buitron from SUSPIRO. 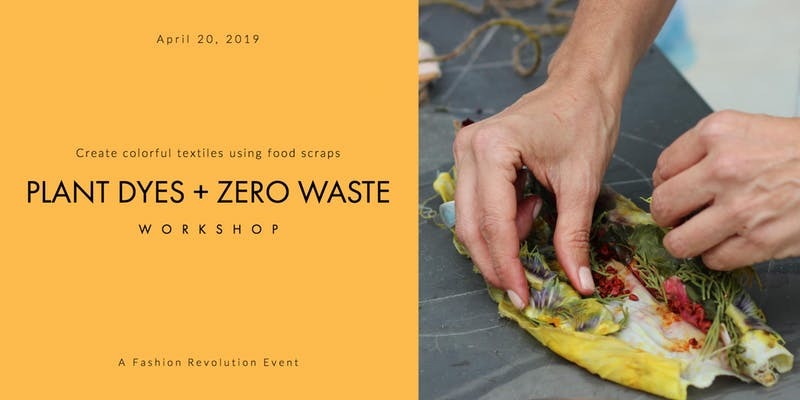 Veronica Buitron will walk us through the process of collecting and processing food scraps like onion skins + avocado pits to dye textiles the natural way. Each guest will leave with two items of their own design. Following the workshop guests will enjoy an organic and vegan meal by Under The Mango Tree . The food scraps from the preparation of this dinner will become the dyes in the workshop, making sure to close the loop for a zero-waste experience. A panel discussion during intermission will focus on sustainable fashion with Nomad Tribe and zero waste living with the Founders of Verde Market. In this hands-on workshop, all participants will fold, twist, bind, and tie fabric to create beautiful designs, learn about natural plant-based dyes and discuss the effects of conventional dyes on humans and the planet. All materials are included, and you will make your own one-of-a-kind silk scarf and tote bag. Dinner is a vegan set menu with appetizer, entree, and dessert. Guests have the option to purchase the workshop alone or join us for dinner. 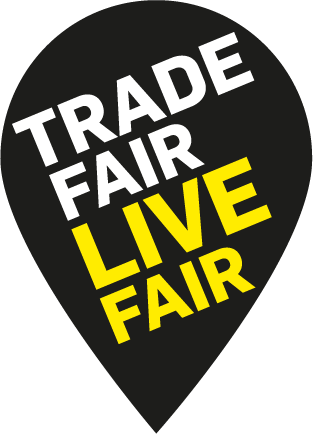 You can also register to attend the panel for free and do some ethical shopping. Veronica Buitron is an Ecuadorian designer-artisan focused on sustainable textiles and fair trade and the founder of Suspiro. She studied fashion design at Polimoda in Florence and Natural Dyes at The School of the Art Institute of Chicago. She later honed her skills with an expert dyer from Peru. She has taught workshops in Natural Dyes to indigenous artisans from Ecuador and Colombia and leads workshops of Natural Dyes in Miami. She is currently writing a book on the topic. Under the Mango Tree has been a staple in South Beach maintaining a loyal following for more than 8 years. They offer a healthy menu with an emphasis on superfoods and their famous açaí bowls. *Images and videos may be captured during the event. By participating, you agree that photos and videos of you may be published online: on our websites, Instagram accounts or other media and publicity material.